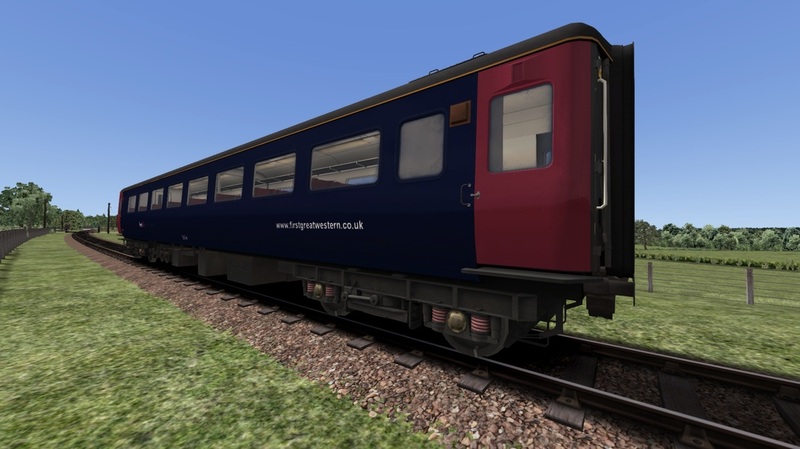 The Mark 2 coach is the second main carriage design built by British Rail, and over 1750 were built between 1963 and 1975 at BREL Derby. 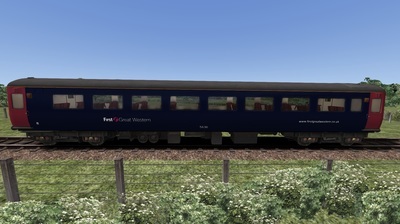 The Mark 2 was a largely successful design, forming the basis of the Class 310, Class 312 EMUs, as well as the Irish 80 Class DMU, and the Taiwanese EMU1000. The design was exported in various forms to Northern Ireland, Republic of Ireland, New Zealand, Taiwan, and Kenya. 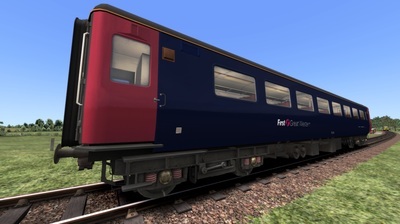 The carriages were found at home on InterCity services, particularly on the West Coast Main Line, the Great Eastern Main Line, and on the Night Riviera Sleeper service. 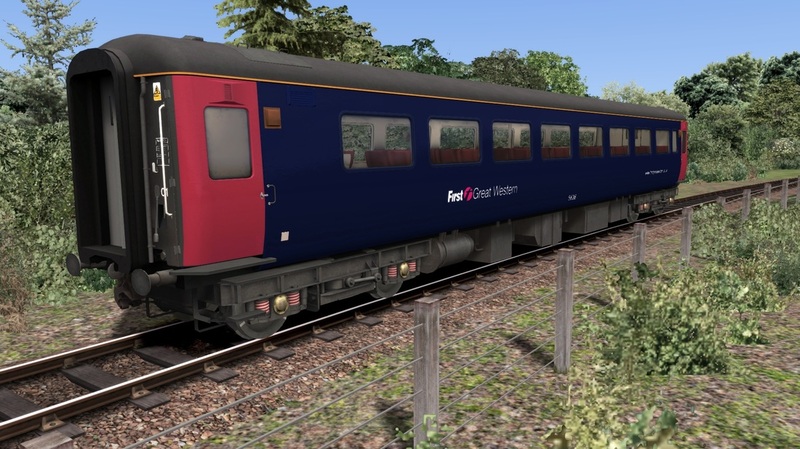 Some of the carriages are still in use today, being operated in Scotland, Anglia, the North and on the Caledonian Sleeper service. Other examples of the carriage are now used on Railtours across the United Kingdom. 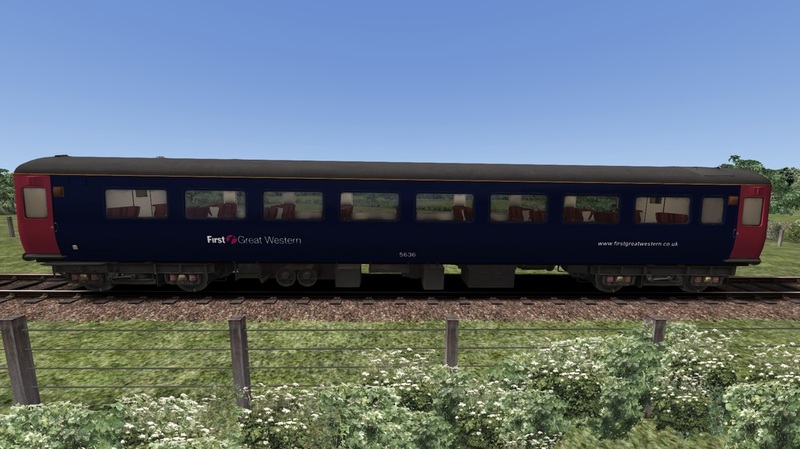 Click below to download the Mk2d TSO in First Great Western's plain blue livery, including accurate branding through the use of decals. 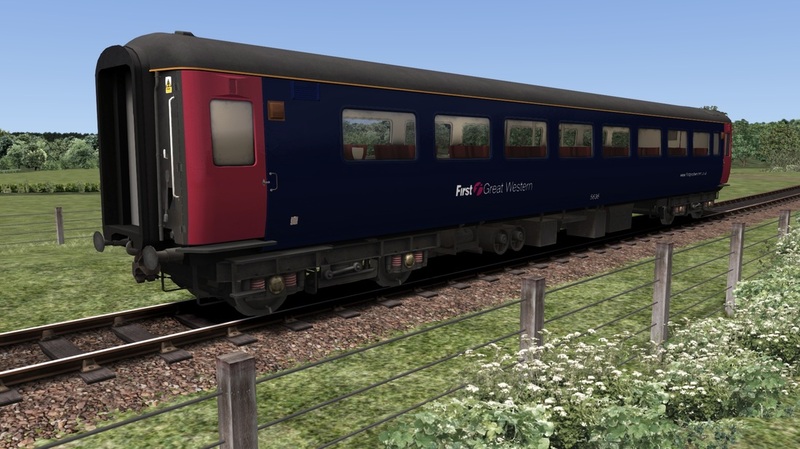 You need the Class 73 Gatwick Express from Steam to use this reskin.